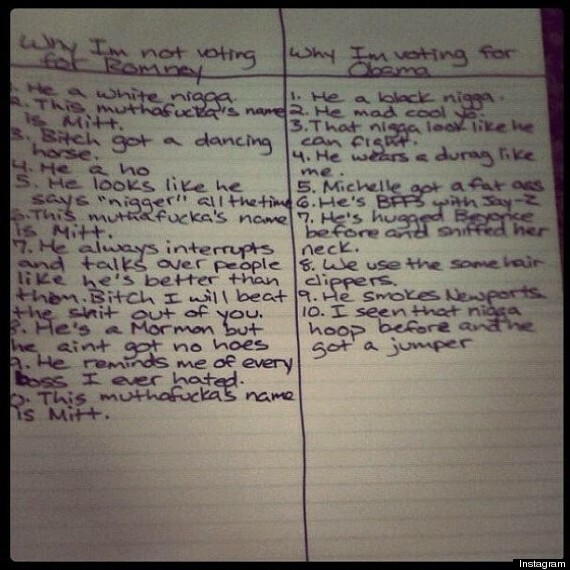 Snoop Dogg instagram’d this picture. It’s his attempt to come to a decision on what to do with the sacred vote guaranteed to him by the Constitution of the United States. This entry was posted in Current Affairs, Funny, WTF. Bookmark the permalink.